Connect with others. Families often feel shame and embarrassment about what is happening and worry that they will be judged. It’s normal to want to isolate yourself but you do need to talk with someone. Find a trusted family member or friend or seek some professional support, either individually or in a group. There are other people who have experienced what you are going through and they can be helpful. Stella’s Place has partnered with Family Outreach and Response (FOR), The Sashbear Foundation, Family Navigation Project and others to provide support options for family members. How to get my friend connected to Stella’s Place? 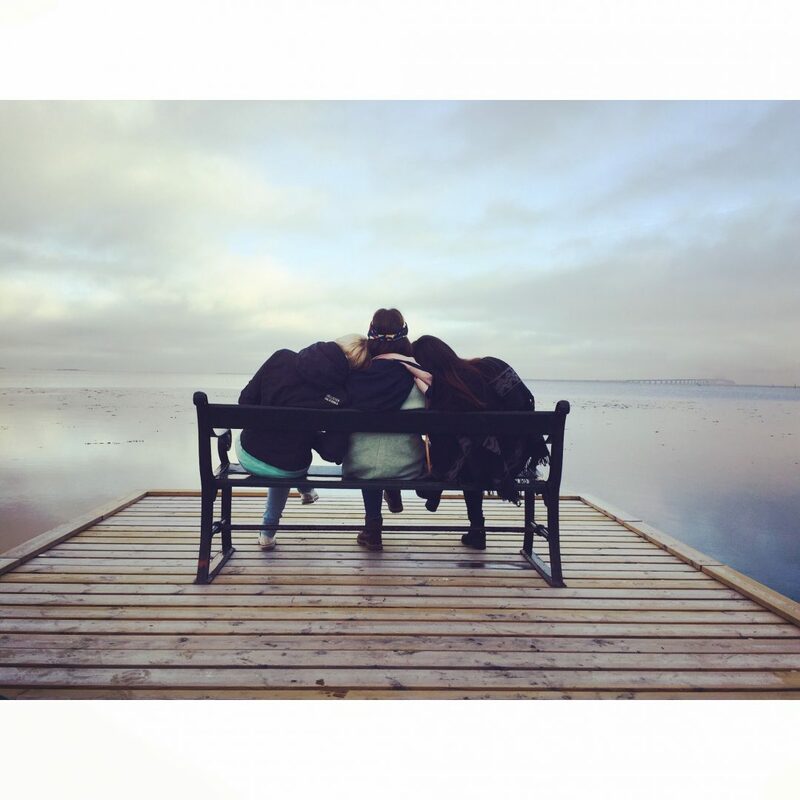 Once your friend is ready to get help, you can tell them about the programs offered at Stella’s Place. Please note that our services are offered to those between the ages of 16 – 29. The first step in getting your friends connected to Stella’s Place is encouraging them to attend one of our intake and orientation sessions. More information about our intake and orientation session, as well as frequently asked questions, can be found on our programs page. You can also check out this blog that another young person wrote about their experience attending one of our intake and orientation sessions. What if my friend needs help, but doesn’t want it? If your friend is having a hard time but refusing to seek help, it can be really hard on you. It’s a common but very rough situation. There could be a number of fears or past experiences informing their decision not to get help. Many people go through a stage like this, and will seek help in their own time. The best thing you can do is to listen and be supportive of them. You can put a list of resources together, and offer to go with them to try out the resource. How about offering support by accompanying your friend to our intake and orientation session? You are a good friend! Even when you have to step away to take care of yourself.